Some shots from the celebration of World Animal Day at the children’s farm from last Sunday. Really lovely to walk around and seeing all the children and parents enjoy all the animals and the activities which were organized. Categories: Nature, Netherlands | Tags: Animals, Black-White, Boots, Carvings, Children, Children's Farm, Collection, Color, Enthousiasm, Gallery, Goats, Horse, Joy, Look-a-like, Okkie, Parents, Petting, Photography, Photos, Playground, Playing, Pony, Posing, rabbit, Rain, Running, Statues, Wood, World Animal Day | Permalink. Categories: Nature | Tags: Colors, Creek, Dreamy, Flow, Forest, Grass, Landscape, Leaves, Meander, Meandering, Nature, Photography, Playing, Reflection, Tree, Trees, Water | Permalink. 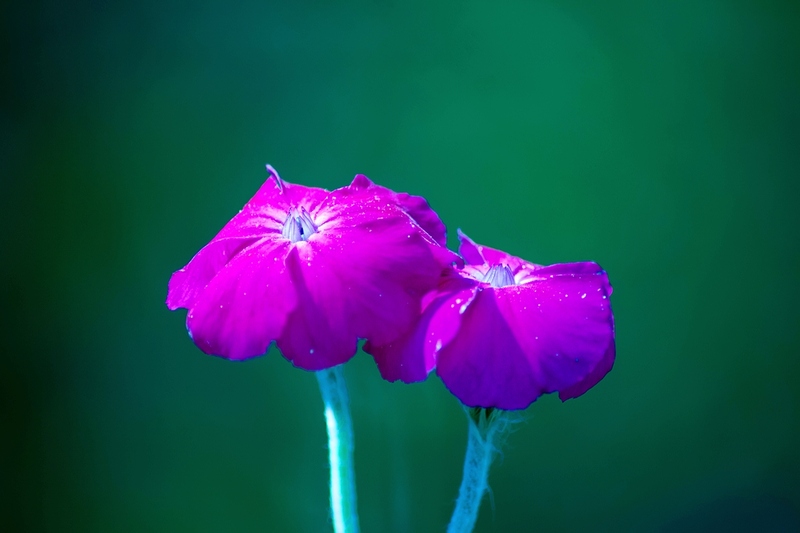 Categories: Abstract | Tags: Abstract, Ball, Blue, Colors, Creative, Excellent, Flora, Flowers, Garden, Green, Magenta, Nature, Opportunity, Photography, Playing, Red, Transformation, Unsharp, Yellow | Permalink. Categories: Photographs | Tags: Black-White, Dark, Edit, Light, Mirror, Photography, Playing, Portrait, Staring | Permalink. Played around with an image from the archive of the Dunvegan castle water garden. Tried to create a nightlike atmosphere. Let me know what you think! 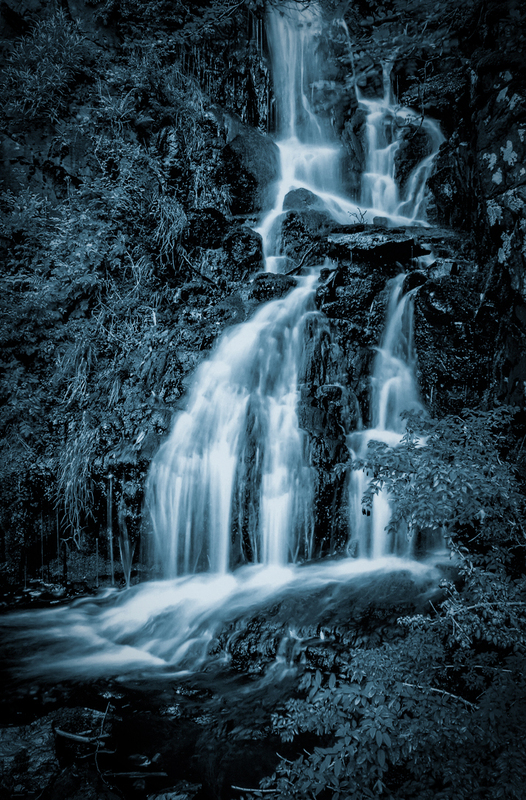 Categories: SW England & Scotland | Tags: Beautiful, Blue, Castle, Creative, Dunvegan, Edit, Flow, Garden, Isle of Skye, Leaves, Long Exposure, Milky, ND-filter, Night, Nightlike, Photography, Playing, scotland, Water, Waterfall | Permalink. 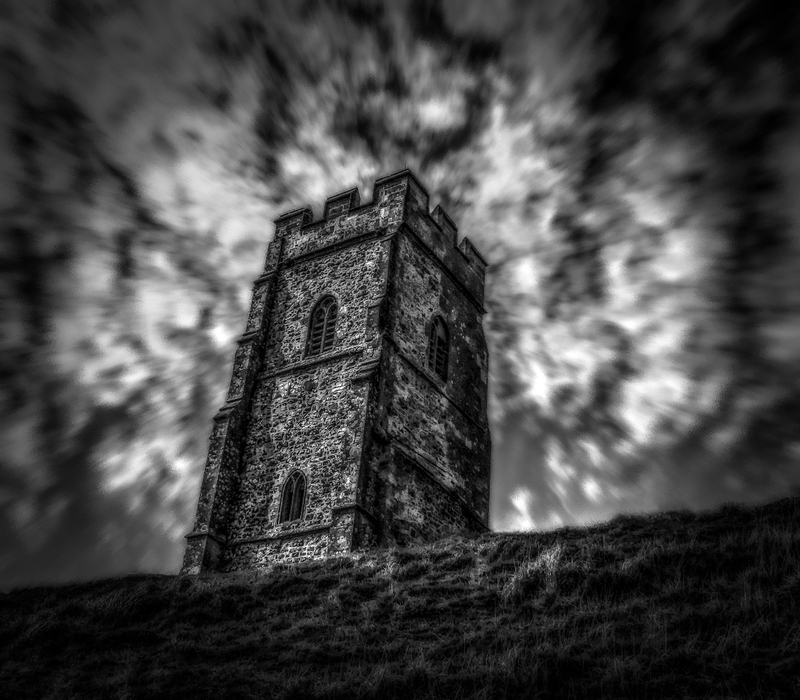 Categories: SW England & Scotland | Tags: Ancient, Architecture, Black and White, Clouds, Dark, Edit, England, Glastonbury, Photography, Playing, Radial Blur, Tonemapping, Tor, Tower, Wednesday, Wordless | Permalink. 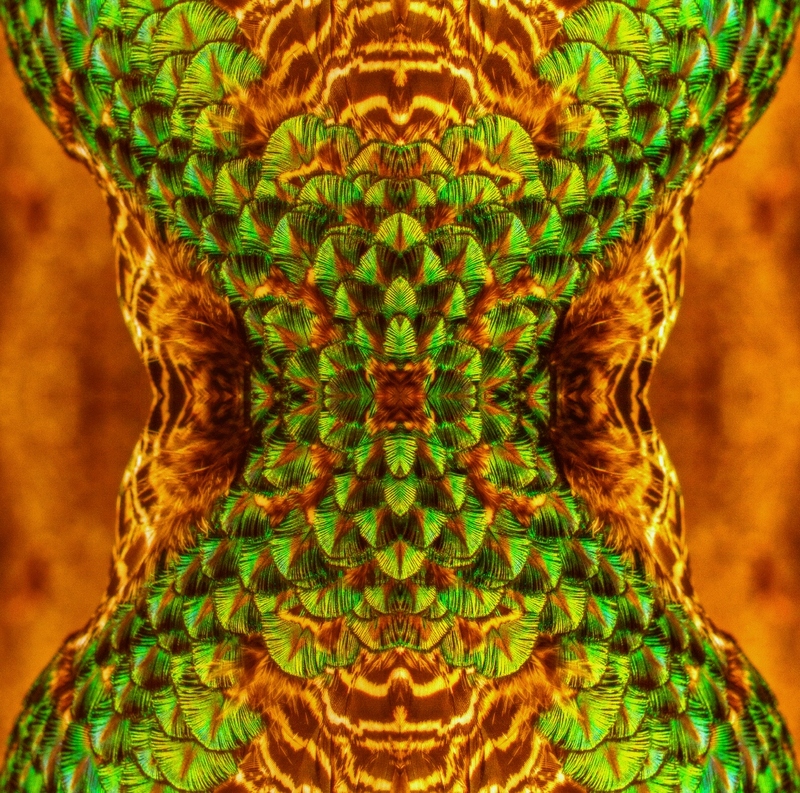 Categories: Abstract | Tags: Abstract, Blog, Colors, Creative, Edit, Eyes, Feathers, Green, Mask, Photography, Playing, PNCO, Symmetry, Wordpress | Permalink. Categories: Abstract | Tags: Abstract, Animal, Blog, Creative, Edit, Feather, Friday, Mystery, Photography, Playing, PNCO, Wordpress, X | Permalink. 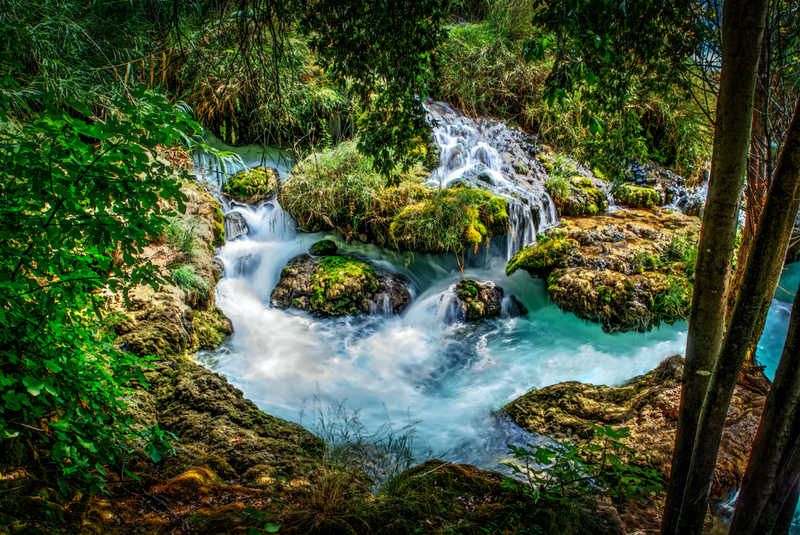 Categories: Croatia | Tags: Blog, Blue, Creativity, Croatia, Edit, Flow, Fun, Green, Long Exposure, National Park, Nature, Paint, Painting, Photography, Photomatix, Playing, Plitvice, PNCO, Rocks, Stream, Trees, Vignet, Water, Waterfall, Waterpaint, Wordpress | Permalink. 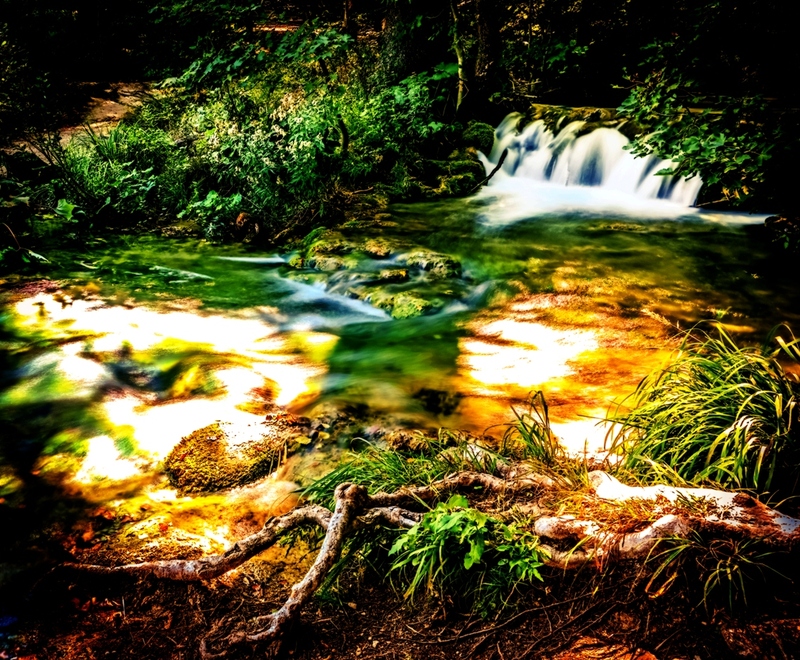 Categories: Croatia | Tags: Branch, Creative, Forest, Fun, Green, Long Exposure, Nature, Photography, Playing, Plitvice, Root, Waterfall | Permalink. Played a bit with the RAW file when suddenly this came to life. So i stopped further processing and i was actually thinking to increase the blue in the background. But i’ll show you the ‘original’ first. Have a great weekend all of you! Categories: Nature | Tags: Background, Blog, Blue, Children's Farm, Colors, Contrast, Creative, Edit, Flowers, Green, Hobby, Nature, Netherlands, Photography, Pink, Playing, PNCO, RAW | Permalink. 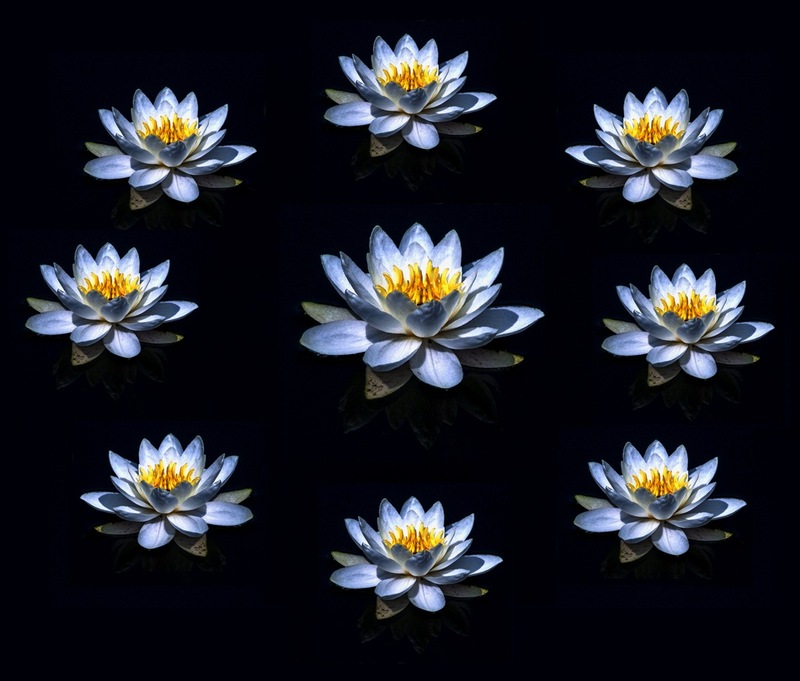 This is a re-edit from a picture of a lotus. Played a bit with Photoshop and paint tonight with this as a result.. have a lovely weekend! 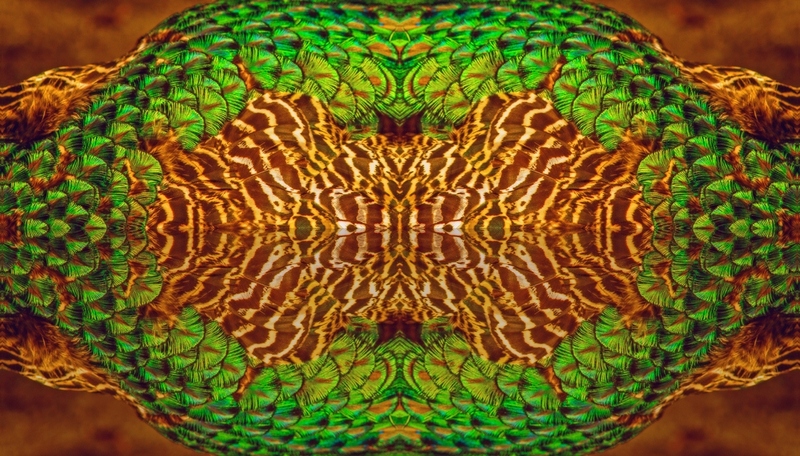 Categories: Abstract, Nature | Tags: Circle, Copy, Edit, Lake, Lotus, Nature, Netherlands, Paint, Photography, Photoshop, Playing, Reflection, Water, Waterlily | Permalink.